The Stila Summer 2012 Collection wants you to glow, shimmer and illuminate all summer long! This collection features quite a few items and most of them do double duty, making things more streamlined and easy to use for those hot sweaty summer days when you just can’t be bothered applying 10 products! One Step Illuminate – Illuminate, primer and nourish skin with this serum. The shades inside are pale pink, champagne and Kitten. All Over Shimmer Liquid Luminizer – A liquid luminizer for face that comes in Pink Shimmer, Bronze Shimmer and Rose Gold Shimmer. Baked Setting Powders – Sheer, lightweight setting powders that come in three formulas: Set & Illuminate Powder, Set & Correct Powder and Set & Bronze Powder. Stay All Day Lash Mascara – Waterproof black mascara. 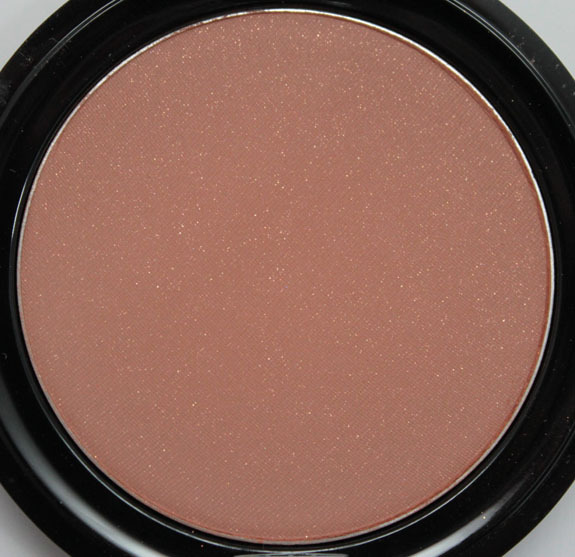 Custom Color Blush in Self-Adjusting Bronze – One shade fits all blush in shimmery bronze that self adjusts to your skin tone. Passion Fruit Crush Lip & Cheek Stain – Peachy/red blush and lip combo. Besides looking cool with it’s swirly shimmery twists, the One Step Illuminate serum does triple duty for your skin. It not only illuminates with three shades of bronzer mixed in, but also primes your skin and nourishes it with Stila’s Youth Revival Bio-Available Mineral Complex. It’s oil-free as well. 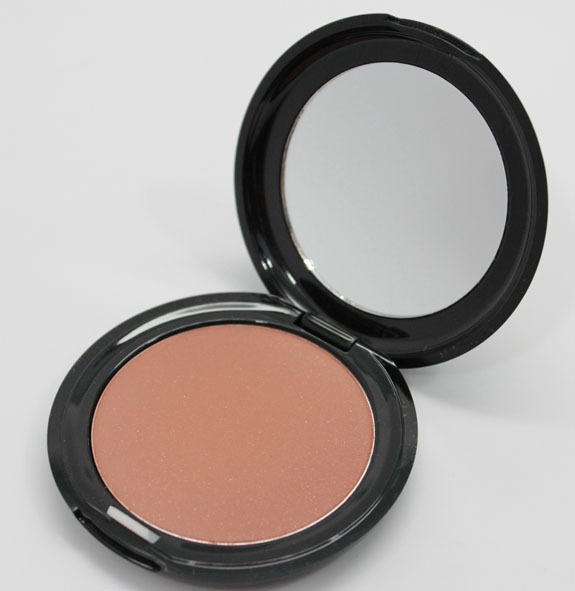 Custom Color Blush in Self-Adjusting Bronze comes in a natural bronze shade with small gold shimmer particles in it. It reacts to your individual skin and pH to create a personalized blush shade. All Over Shimmer Liquid Luminizer is a creamy illuminator for skin that comes in three shades. You can use it alone or add a drop into your moisturizer or foundation to create an all-over shimmer. 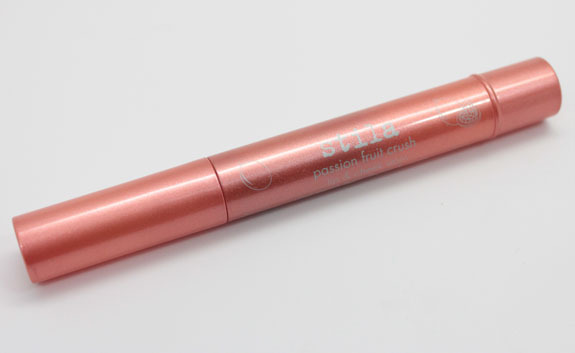 Passion Fruit Crush Lip & Cheek Stain comes in their classic click-pen applicator and can be used for lips and cheeks. Baked Setting Powder in Set & Correct uses three color correcting powders (peach, green and lavender) that come together to color-correct, brighten and even skin tone, while creating a satin-like finish. You just twist the top part of the compact to get the colors to come out, and sort of grind together. I was accidentally shipped Forever Your Curl Mascara rather than the Stay All Day Mascara that goes with this collection, but I decided to go with it! 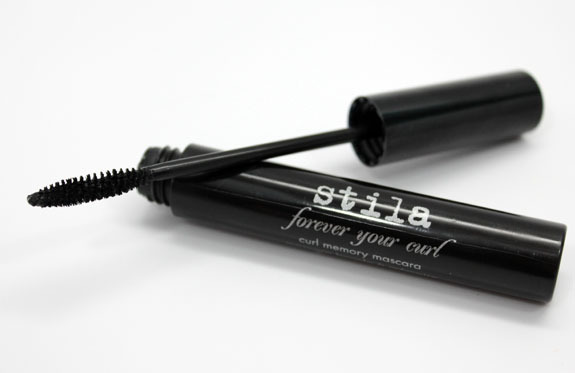 This mascara curls your lashes without the need for a lash curler, and lengthens nicely. I like the One Step Illuminate on my skin. It does feel hydrating (not hugely so though) and definitely gives me a subtle glow. It works as a primer, but not as much as some other products I’ve used. It helps blur pores and fine lines, but not as much as I would prefer if using just this alone. It does easily melt into the skin though. 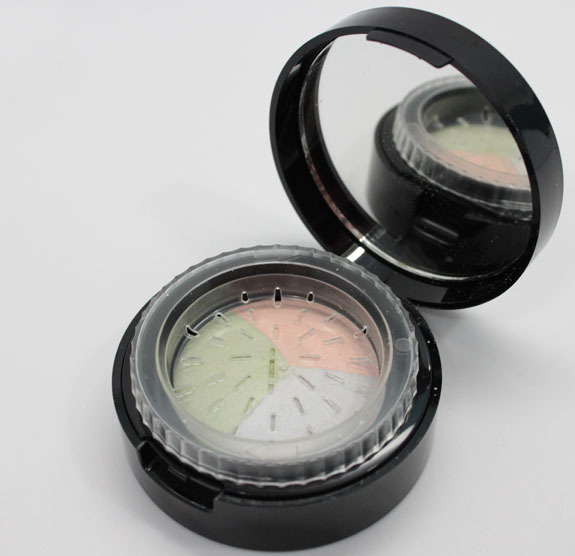 Set & Correct Powder feels extremely soft and finely milled. Velvety in texture. 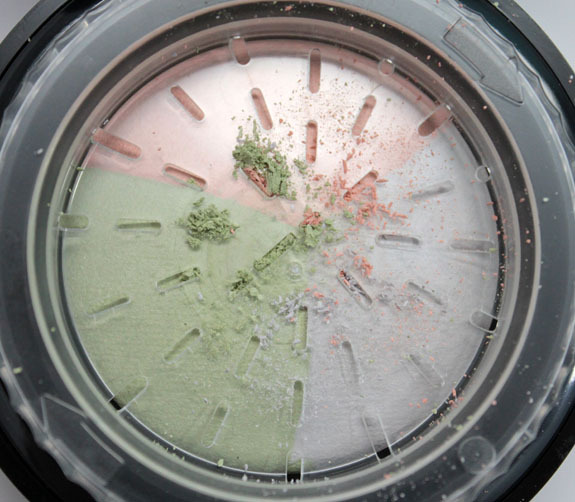 When I grind it up it seems like most of it is the green shade, so you have to kind of mix it around in the compact with your powder brush to make sure you don’t wind up with any green areas on your face! Feels really nice and soft on. I was a bit worried the Self-Adjusting Bronze Blush was going to look muddy or too dark on my skin, but it actually looked nice. There is just a hint of the gold shimmer. I love the All Over Liquid Luminizer in Pink Shimmer. 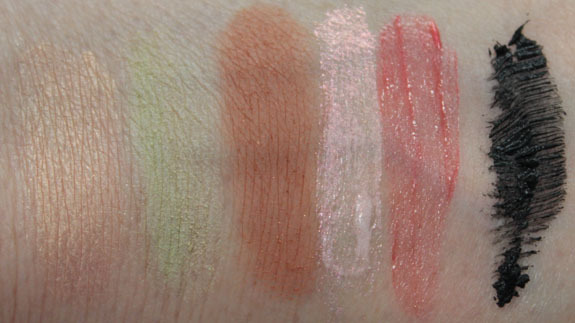 It’s super shimmery, super pigmented and great with fair skin. Just the smallest amount gives you tons of pigmentation and shimmer. I will admit, I am not a huge fan of the Lip & Cheek Stains. While the Passion Fruit Crush shade is nice (a reddish peachy shade) I don’t like the click style pens. They take forever to get going, and then out comes a giant blob. This one didn’t feel moisturizing at all and didn’t apply evenly on my lips. Forever Your Curl Mascara does a nice job of curling and lengthening my lashes, though it was a little bit clumpy. It has a similar style wand, and texture to the new MAC Extended Play Lash, but I feel that one is a bit better. This does stay soft so you can keep adding layers though without it getting stiff right after the first coat, which is nice. 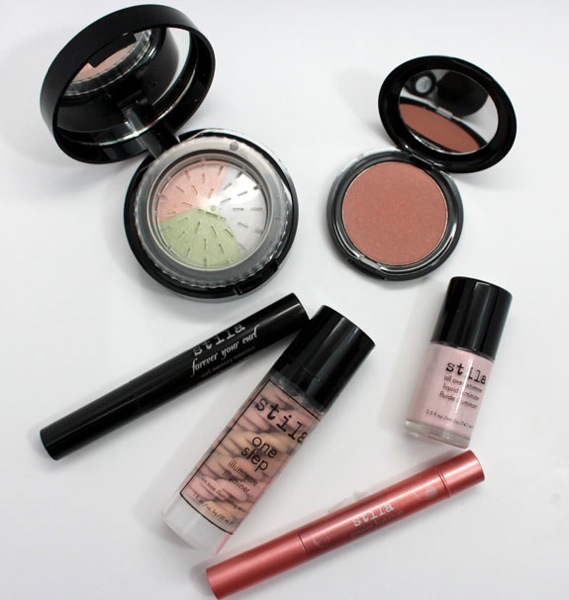 Overall: My favorite items from this collection is the One Step Illuminate and All Over Shimmer Liquid Luminizer. I like the Set & Correct Powder also, it feels very soft and nice. Pricing: One Step ($36 for 1 oz), All Over Shimmer ($20 for 0.5 oz), Baked Setting Powder ($34 for 0.16 oz), Mascara ($22 for 0.24 oz), Self-Adjusting Blush ($20 for 0.17 oz) and Lip & Cheek Stain ($24 for 0.08 oz). 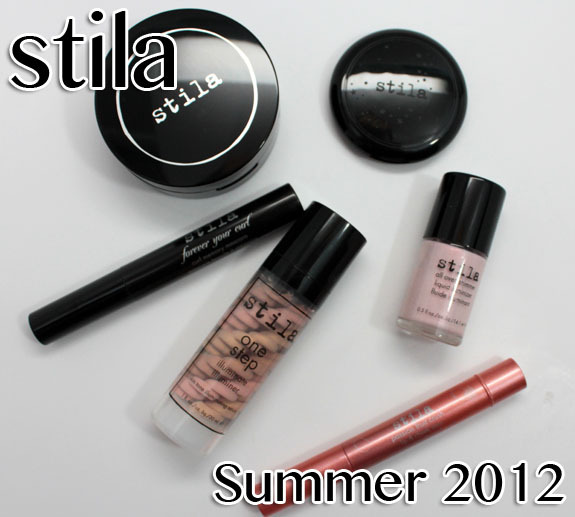 Have you tried any of the new Stila summer items? Anything here tempt you? Note: Stila is cruelty free. A lot of this looks interesting, but they look like things I prefer to see in person before purchasing. 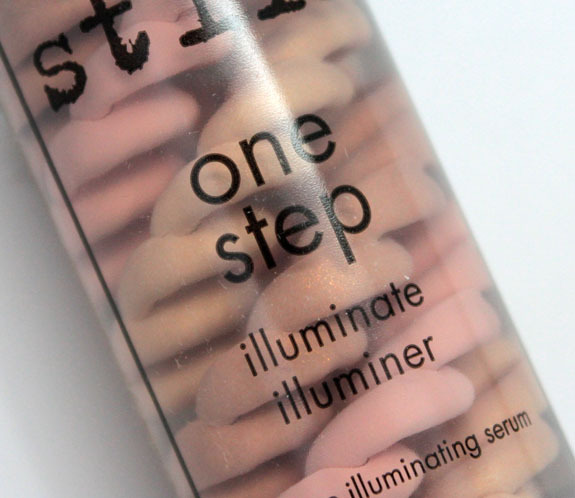 I like how One Step Illuminate swatches, but in the bottle it looks SO wacky! Yeah, in the bottle, it looks so interesting. I like how innovative it is. It’s cool to just look at. Haha! JenH´s last post…Zoya/Birchbox Blogger Trio & Giveaway! Yep I posted about it on my Facebook page yesterday. 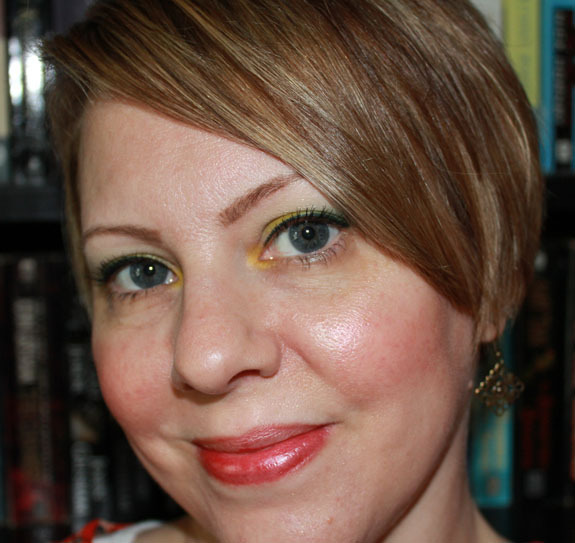 I tried the One-Step Illuminator on at Sephora (I was really drawn by the packaging!) but the lack of an SPF was a dealbreaker in the end. Especially this time of year, I like anything I put on my face or lips to offer some sort of sun protection. I love the color of Passion Fruit, but I agree with you about the annoying click pen. Such a pain to deal with. Thanks for this review! 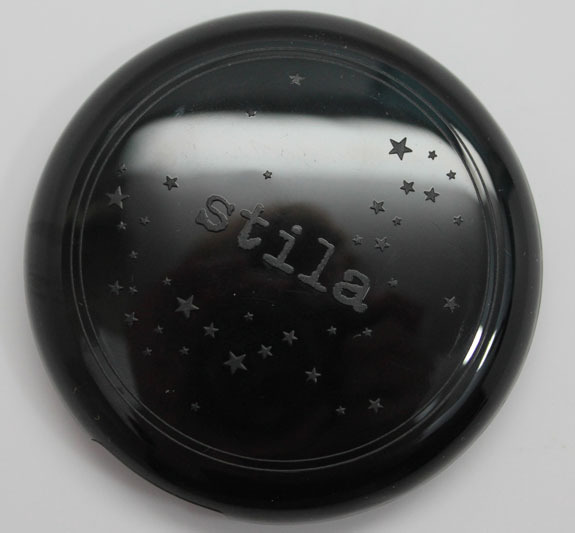 I have recently become enamored of Stila products and have bought several. I have their 3-in-1 color correct primer, which I love and it’s cool to see what they have available for summer. 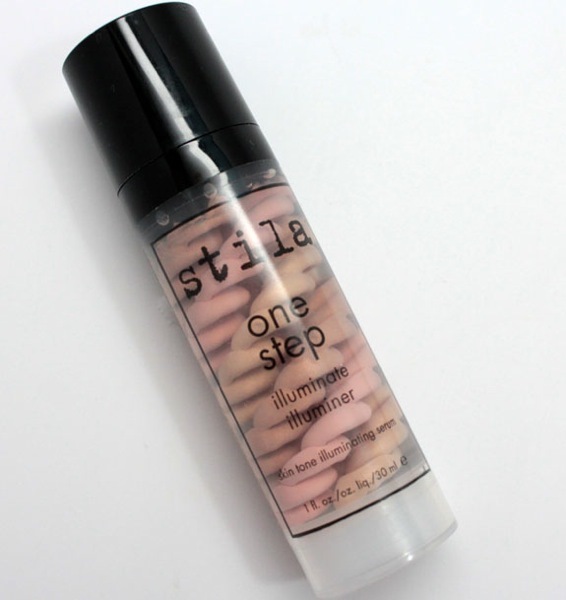 Definitely interested in the One Step Illuminate, the Custom Color Blush and the liquid luminizer. They look great on you! I think that all these curly serums in clear with all the colors are the neatest looking things ever! The color looks good on you too. 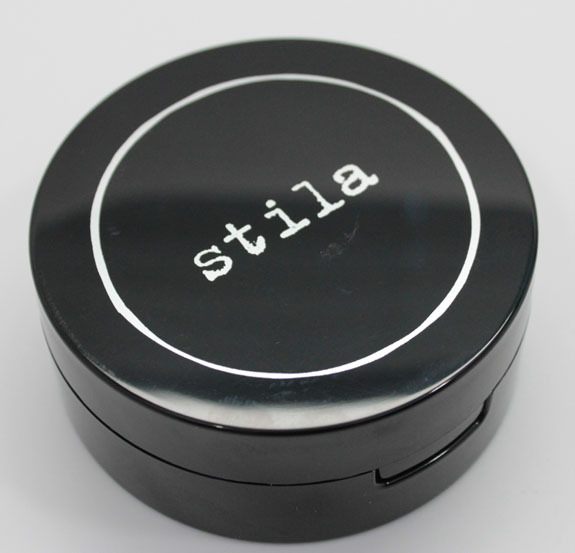 The baked setting powder looks interesting, I like the packaging and how you grind and twist to get the powder out. Super cool. I’ve got one of the cheek and lip stains, but I really don’t use it. Not a fan of click pens either, and the formula was ‘eh’. I think the stand out items for me as well are the One Step Illuminate and the All Over Shimmer Liquid Luminzer. I haven’t tried any of their One Step products but from seeing pictures and reading reviews, they seem to provide great results! I need that primer and the correcting powder STAT. I don’t really care for the whole swirly product in the bottle thing that so many products have going on now. I’m not sure why, but it’s just one of those things where I say “eh, no thanks”. The Lip and Cheek Stain looks very pretty, though. 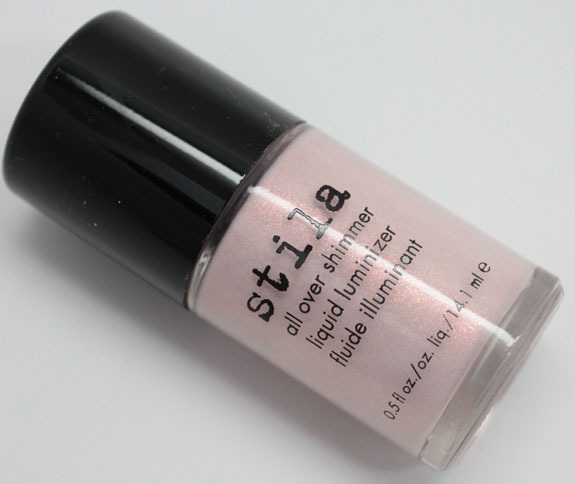 I love Stila’s luminizers in some of the shades they have. I bought one last year in shade #1 for only $8, stinking cheap, and use it quite often. It mixes into foundations, looks great under or over lip glosses & lipsticks, & works great as a spot highlighter too. I like it a lot more than NARS Copacabana – much better texture & no nasty taste on the lips – and much better than Benefit Highbeam. Highbeam doesnt blend as well compared to Stila’s Luminizer. It also comes in a smaller quantity. I love the shade of this one too, so I think I’ll keep my eyes open for it.